We began Holy Week on Palm Sunday with a congregational procession singing Hosanna. We gather again on Maundy Thursday April 18 at 7:00 pm for a soup supper and service in remembrance of the Lord's Supper, shared by Jesus and his apostles on the night before he died. Come pray, sing, and break bread with us in prayer and loving fellowship. All are welcome. *The Rutherford Community Good Friday service has been cancelled this year. Rejoice and sing ALLELUIA with us on Easter Sunday, April 21, as we celebrate the Resurrection of Jesus Christ and the promise of eternal life in a joint English-Korean service featuring the glorious Easter scripture, sacred dance, a special anthem by the K-choir, student witnessing, and inspirational. Easter service starts at 10 am. A potluck feast follows the service in Fellowship Hall. All are welcome!! 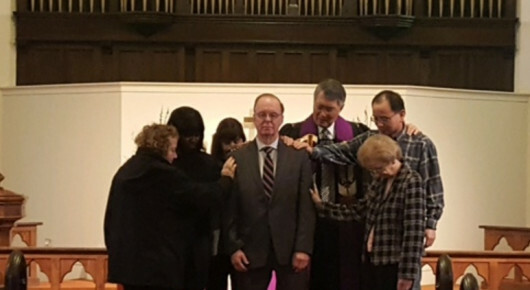 Our own lay minister Lou Cox received special recognition from the UMC of Greater New Jersey on Saturday, April 13 for his service in yourth ministry at RUMC. 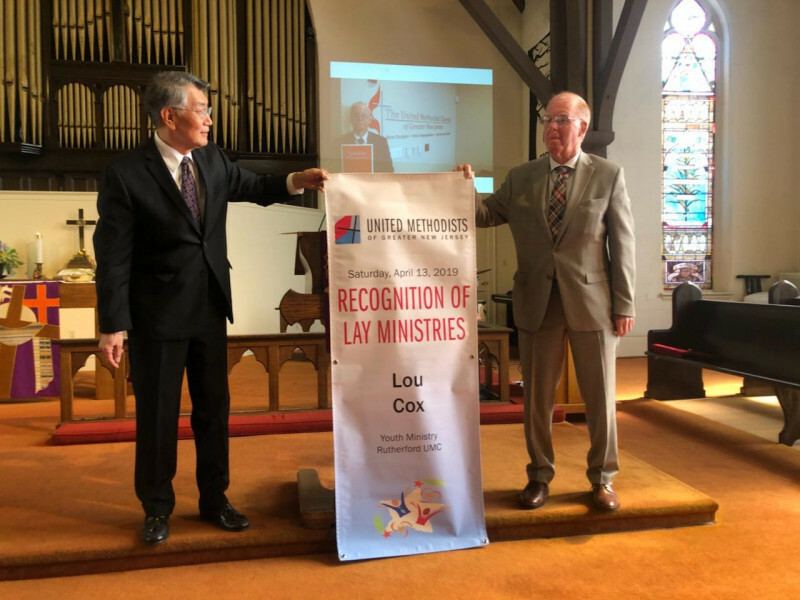 Lou is one of 25 lay ministers named to the 2019 Board of Laity Honorees and recognized at at a joyful gathering, presided over by Bishop John Schol, and held in the Mission and Resource Center in Neptune, NJ. Pastor BJ announced the honor at the Palm Sunday service and displayed the banner given to Lou on Saturday (see photo). "This recognition belongs to all of us," said Lou in his humble words to the congregation. 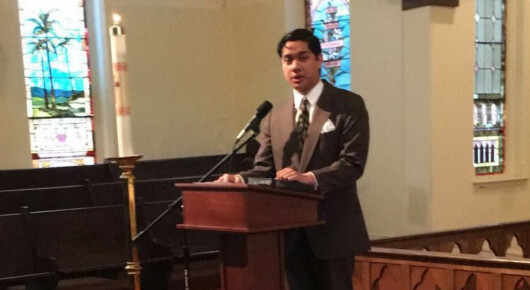 For the past two years, Lou has gone above and beyond in his service at RUMC acting as youth minister, co-coordinator of events, and lay preacher. 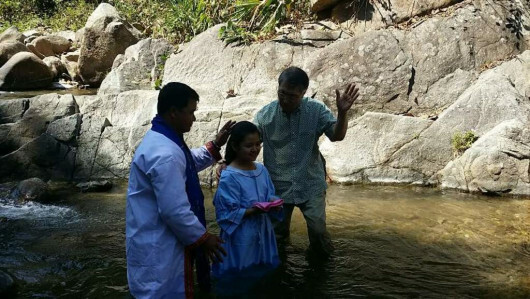 He is a shining example of faith in action and loving commitment. We thank you and congratulate you, Lou. May God bless you always. They Will Know We Are Christians By Our Love. Let's make the refrain of this simple hymn our theme this Lent. 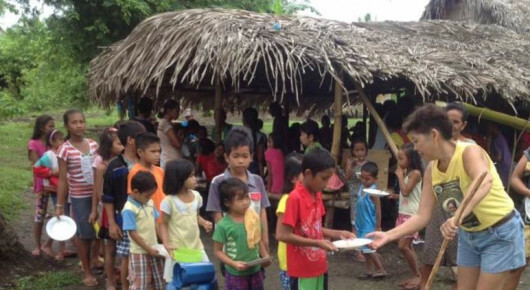 Please consider making a sacrifice each week to help our brothers and sisters who struggle to keep food on the table. Kindly bring at least one non-perishable food item to church on Sundays for distribution to the Rutherford Community Food Pantry and to CUMAC, a UMC outreach in Paterson.Check here to see what's needed most at the Rutherford Food Pantry. Thanks and God bless you! !